7. You’ve downloaded the Disney World attractions soundtrack. 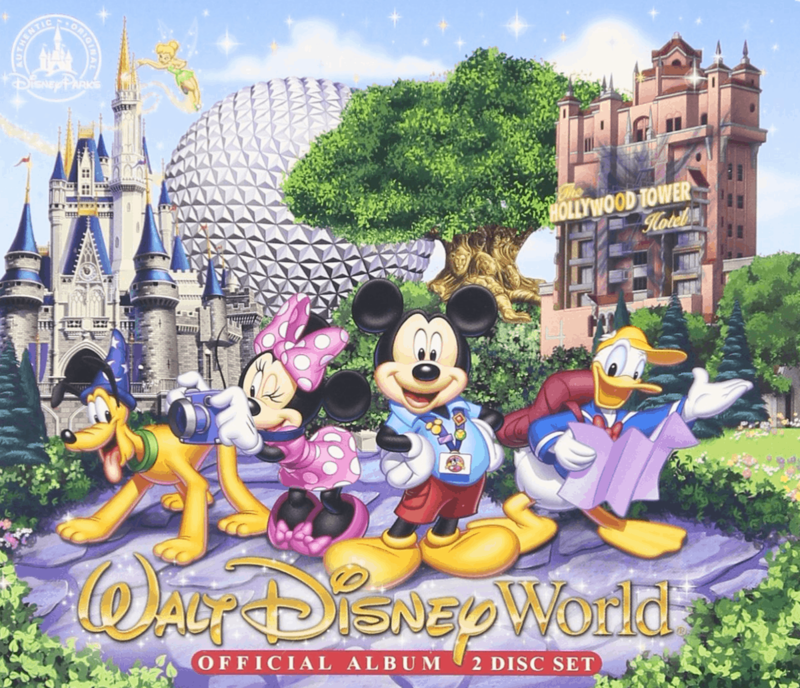 As soon as you discovered that the music heard as the backdrop to your favorite attractions was available for download from iTunes, you were one of the first to purchase it. It then became the background music to your everyday life. Every single day. And now, you can hum the tune from the Soarin’ attraction, and you know that the piece of music composed as the background music at Spaceship Earth is longer than 12 minutes in duration. And to top it all, you can identify the song and the attraction to which it belongs within the first 5 seconds of the track. Yes, you, my friend, are a Disney World fan!